The new IQ-Motor is the world’s first electronic flight instrument specially designed for flying powered paragliders, paramotors, powered hang gliders and ultralite trikes. 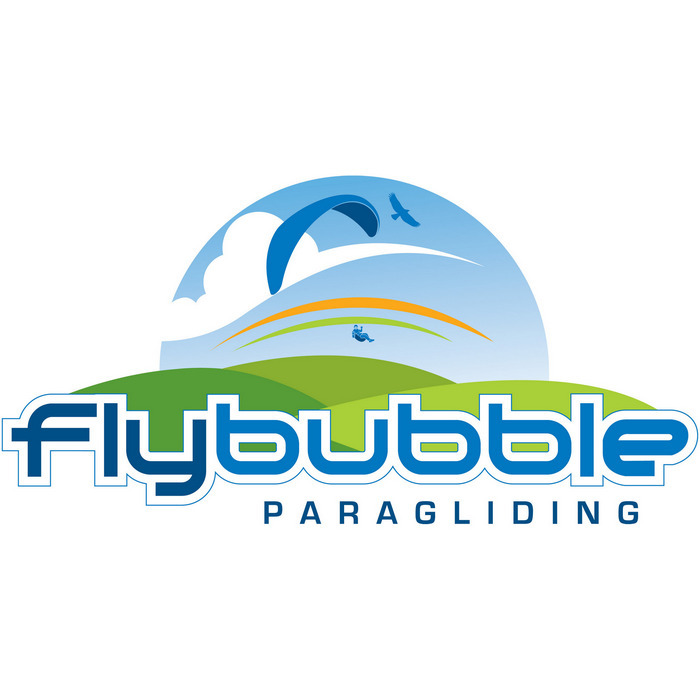 Flight instrument specially designed for powered paragliders, paramotors, powered hang gliders and ultralite trikes. The integrated display of engine RPM and temperature (cylinder head temperature), and the innovative Altitude Guidance Mode (AGM = optical altitude guidance) make powered flying even safer and a lot more fun! Displayed engine data can be programmed with individually adjustable alarm thresholds. If a value is exceeded the IQMotor display field starts to flash. The integrated flight recorder (barograph) not only records flight time and altitude but also engine temperature. Connect the IQ Motor to a PC and analyse your flights with the PC-Graph 2000 software. The IQMotor is also perfect for flying without an engine. Just switch over to "Free Flight Mode" and the IQ Motor becomes a fully-featured instrument for thermalling with two altimeters, averager vario, analogue and digital vario and barograph. A powered paraglider flies in 800 ft AMSL and wants to maintain this altitude, e.g. because he would otherwise enter restricted airspace. Instead of having to permanently check the altimeter, he activates AGM which will warn him optically with the double arrows and flashing altitude display if he exceeds (either too high or too low) the desired altitude. Once the pilot is within the desired altitude range and AGM is active, both arrows are shown in the display. Compatible with most engines, individually programmable RPM port. Functions for thermalling and unpowered flight. IQ-Motor-A does not have Barograph Flight Recorder. IQ Motor-B has Barograph Flight Recorder.